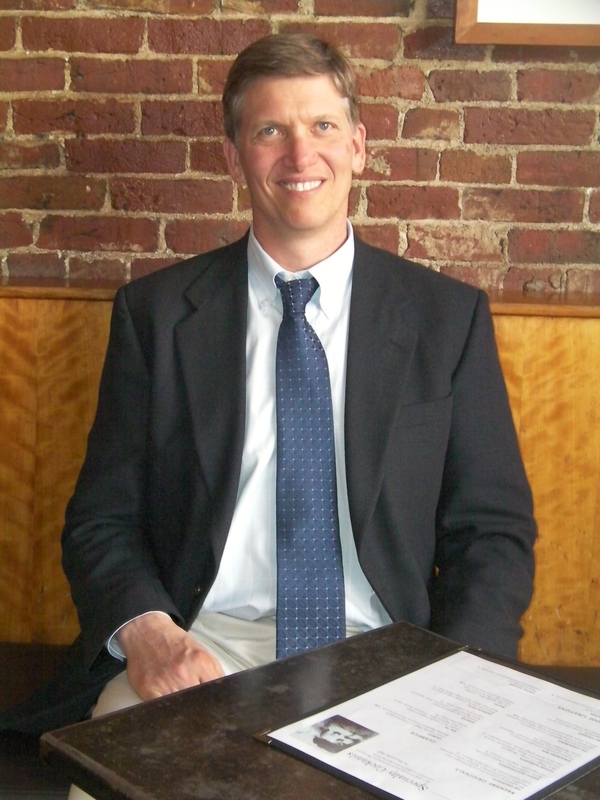 John Rocheleau started Protech HVAC, LLC in 2006, but had other HVAC businesses dating back to 1988, in Concord, NH. John began his HVAC career in 1980 at New Hampshire Vocational Technical College, in Manchester, NH, then, worked as an oil burner service and installation technician for the next 6 years, then expanded into gas service/installations and air conditioning before becoming an HVAC contractor in ’88. Eight years later, he became an inventor and in only 2-1/2 years licensed numerous designs that would change an aspect of the industry (see Protech Bruchures page). In 2002, he moved to the NH Seacoast, where he operates Protech today. John is a Master Craftsman, Independent Inventor, Consultant, Legal Consultant & Expert Witness, Public Speaker and Problem-Solver.